Agave Baroque. Rich, dark timbres, experimental techniques and extremes of drama and virtuosity -- it could be heavy metal ... or it could be a violin sonata by Johann Paul von Westhoff, the wild 17th-century German violinist and composer. While Italy was busy acquiring its status as the center of the musical world, composers and performers in northern Germany, Scandinavia, England and Holland were busy developing their own unique sound, blending Italian influences with a distinctly northern sensibility and style. 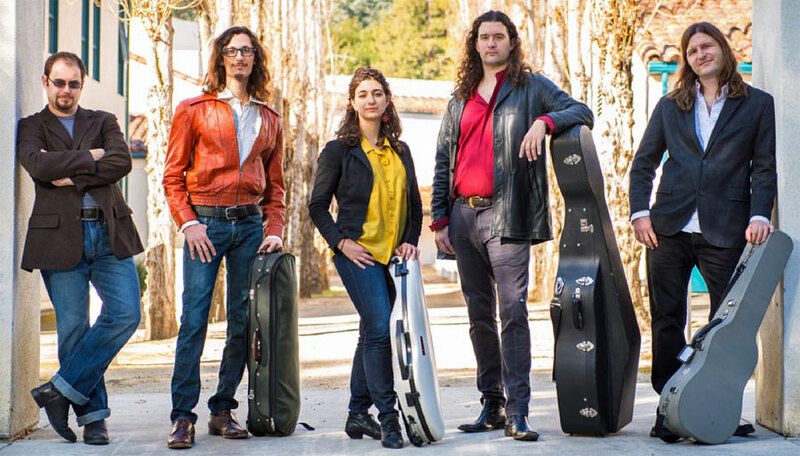 San Francisco’s "free-spirited" early-music powerhouse Agave Baroque offers up this program of fiery, bold, and inventive works by Westhoff, as well as Buxtehude, Locke, Sidon, Peterson and Roman. 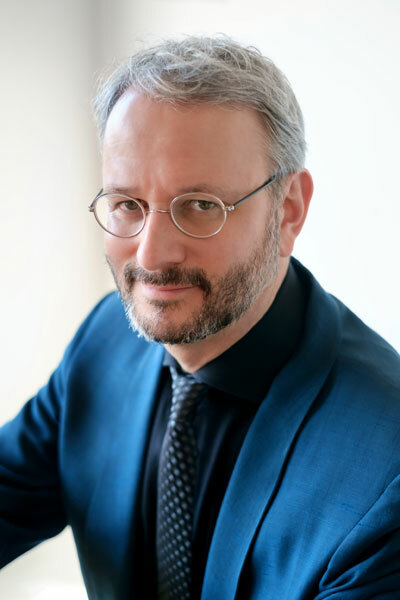 Byron Schenkman’s playing has been described by The New York Times as “sparkling,” “elegant,” and ‘Insightful.” His program will include music by Szymanowska, Schubert, Chopin, and Clara and Robert Schumann. Celebrated violinist Elizabeth Blumenstock, concertmaster of the world-famous Philharmonia Baroque Orchestra (San Francisco), performs on her 1660 Andrea Guarneri violin with her duo partner Tamara Friedman playing on her fine replica of a 1782 Johann Andreas Stein fortepiano. One of Johann Sebastian Bach’s Partitas for unaccompanied violin and duo sonatas by Carl Philipp Emanuel and Johann Christian Bach, and the incomparable Wolfgang Amadeus Mozart. Internationally acclaimed violoncellist Tanya Tomkins and Tamara Friedman on her 1804 “Beethoven” fortepiano take you on a journey through Johann Sebastian Bach’s Suites for Solo Cello and Ludwig van Beethoven’s Sonatas and Variations for cello and fortepiano. Seattle’s own recorder virtuoso Vicki Boeckman and Tamara Friedman on her 1740 Lautenwerck (gut-strung harpsichord) will explore solo and chamber music Johann Sebastian Bach as well as a Sturm und Drang keyboard sonata by his son C. P. E. Bach, and three delightful Fantasies for unaccompanied recorder by Georg Philipp Telemann. Guest violinist Elizabeth Blumenstock returns to head up a string quartet of Cecilia Archuleta, violin, Laurie Wells, viola, and Meg Brennand, violoncello in performing two beloved works—Haydn’s Quartet in D minor, Op. 76, No. 2 (Quinten) and Mozart’s spectacular Quartet in C major, K. 465 (Dissonance). Rounding out the program will be Mozart’s little-known Adagio & Fugue after Wilhelm Friedemann Bach, KV. 404a, No. 6 for string trio. Unless otherwise indicated, general admission for each individual event is $25. Children and students are free. Contact Concert Series Chairperson Barbara King at 360-293-4930. All concerts are held at the Croatian Cultural Center, 801 5th Street, Anacortes, unless specifically noted otherwise. The Anacortes Arts Foundation is a non-profit organization formed to serve the community by cultivating, promoting and sponsoring a variety of art forms. Copyright 2012-2018 Anacortes Arts Foundation.